Dislamicbooks.com is going to provide you with Sahabiyat Aur Nasihaton k Madani Phool in Urdu to Download in pdf. 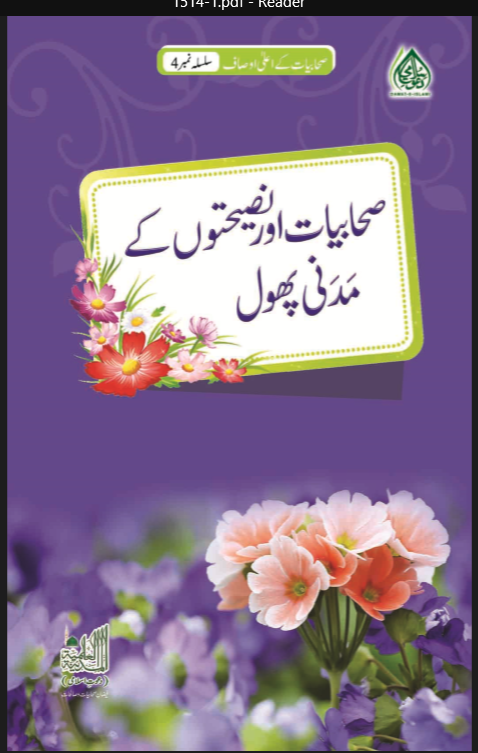 The book is a product of Dawateislami, published by Maktaba-Tul-Madinah. And written and compiled by Al-Madinah-Tul-Ilmiah, a department of Dawateislami.